Tales from Pollycraft: Friday Freebie Cuthbert 'For you' AVAILABLE FOR ONE DAY ONLY!!!! Friday Freebie Cuthbert 'For you' AVAILABLE FOR ONE DAY ONLY!!!! Another image for zero pence!! Today though, I decided to be a bit naughty.... you can only get this free for 24 hours!!! So you'd better grab it quick!!! EDIT: CUTHBERT IS NOW NO LONGER AVAILABLE FOR FREE... CHECK OUT THE SHOP ON MONDAY 10TH MAY IF YOU WANT HIM!! WELL DONE TO EVERYONE WHO MANAGED TO PICK HIM UP YESTERDAY!! Oh he is the cutest, I am loving the look of this new set. Thanks so much. Thank you for Cuthbert, he is a real sweetie. 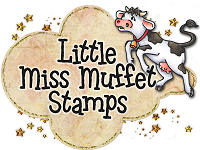 thank you for another fabulous freebie, I so cant wait to monday to get my Cuthbert and Kiki images. Another gorgeous image and some more to follow. Love the ones in the set. How cool is that Pirate? and I love the little barrow. The DT have done a great job as usual. Thank you for the freebie Paula - so kind. Thank you very much, I love it!!!! Just starting to use these pictures so I'm very happy with your gifts!! He is amazing - anyone who visits my blog will see how much I love teddy bears! Thank you so much, can't wait to print him out and start making! 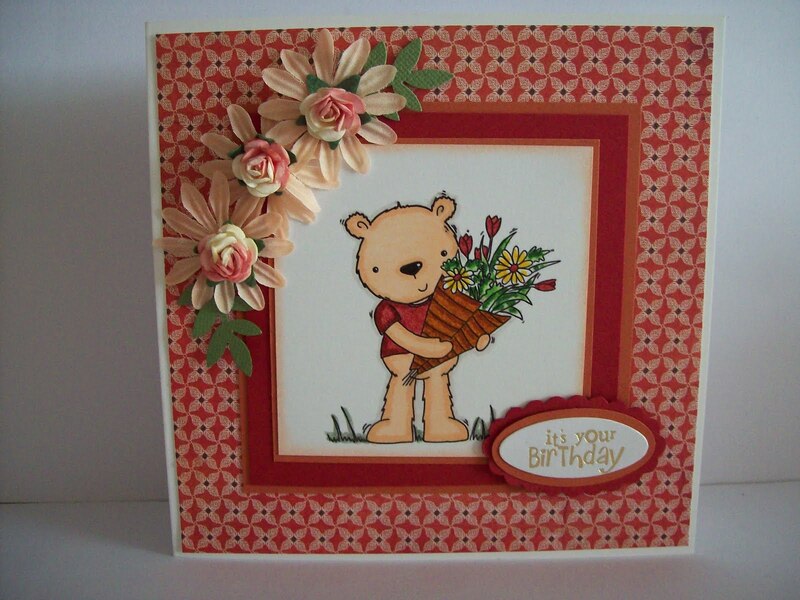 Love the DT cards - I must get round to crocheting some flowers too! thanks for this cute freebie, paula. he's so adorable. Beautiful sample cards ladies. Just love him!! I've used him already!! 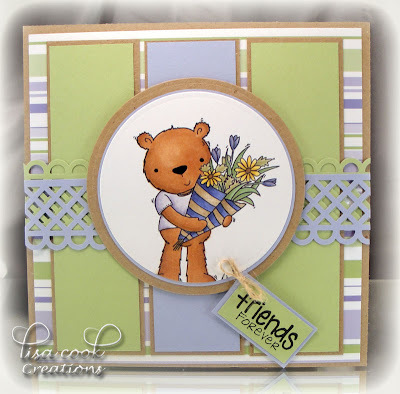 LOVE all the new teddy designs too! Oh wow thankyou Paula he is a cutie !! Thank you - he is so adorable! I'm so glad I was quick this morning! Thank you for Cuthbert! I love him. Now, how am I going to be patient and wait until MONDAY!! LOL! Beautiful lineup from the dt, thanks for the freebie! Adorable image, and great samples! Thank you! Thankyou Paula for a fab freebie. He is a cutie. A friend just told me about your blog. Thank you for Cuthbert. He is so cute. Thank you so much for this simple adorable image!! What a cute image! Thank you so much! Oh, Cuthbert is so adorable. Thank you for sharing him wiht us! Thanks! All the DT cards are amazing! Awesome cards by the DT... Thanks for the freebie! I'll definitely be back on Monday to get the rest in the series... It's so cute!! !